I make software that helps people be happy. Elm is a beginner friendly functional reactive programming language for building web applications. It contains a small but powerful set of language constructs, such as, static types, algebraic data types, immutability, and pure functions. Elm provides and requires the use of a specific architecture that’s well suited for sensible application construction. 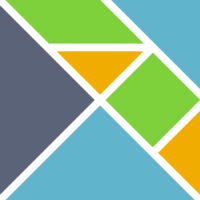 Elm’s type system and architecture may feel constraining at first, but they ultimately provide the programmer with some neat benefits including comprehensible code, and a much improved refactoring experience. In this course you will learn the basic fundamentals of Elm so that you can start building applications today.